Bone drilling operations are carried out in hospitals in different surgical operations worldwide (e.g. orthopedic surgeries and fixing bone breakages). It is considered one of the most sensitive processes in biomedical engineering field. During drilling, the most critical problem is the rise in the temperature of the bone above the allowable limit. A Study showed that the allowable limit that must not be exceeded is 50oC. Moreover, if this limit is exceeded, the bone may sustain serious damage, namely, thermal necrosis (cell death in bone tissue). 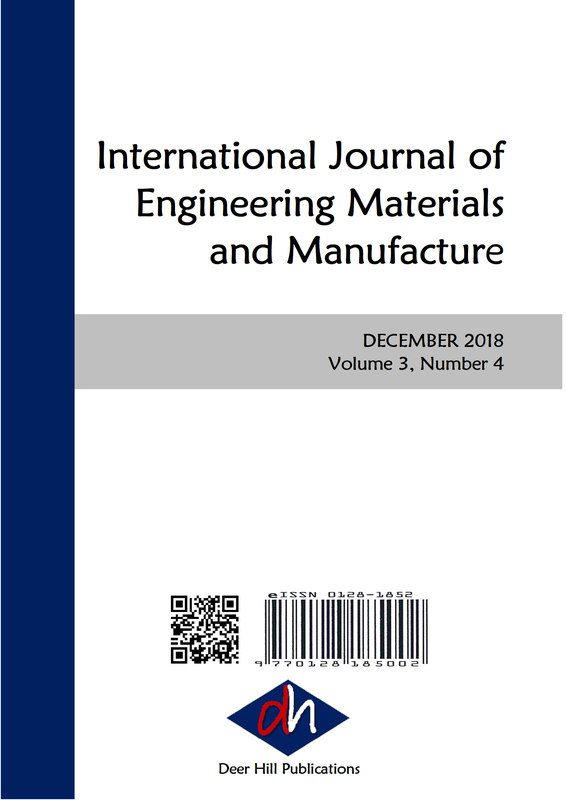 The research in this paper focuses on reducing the temperature rise during bone drilling. A study was conducted to observe the effect of the drill rotational speed, feed rate and drilling depth on the drill bit temperature during drilling of goat and cow bone. Experimental methods were engaged to optimise the drilling parameters in order to achieve an accepted level of drill bit temperature.